A quality air conditioners can drastically improve the liveability and comfort of your home or business. However there is an abundance of potential units on the market and unfortunately, not all are as effective as you might like. There are many varieties of air conditioners currently available and these include ducted air conditioners, single split system air conditioners and multi split systems just to mention a few – all of which are suited to specific applications. Air conditioners are quite a considerable investment. For this reason, it’s important that each aspect of implementing a new air conditioner unit in your home or business – from purchase to installation – is done to perfection. Choosing the perfect air conditioner unit is not always straightforward and it is easy to become confused with regard to the different types of air conditioners and their respective prices. If you’ve been searching online for terms like, Air Conditioners Brisbane, Air Conditioner Brisbane, Air Conditioner Sales Brisbane or Air Conditioner Brisbane Prices, then you come to the right place. There are a lot of air conditioner companies to choose from in Brisbane, but only one who’s built their reputation on trust. Talk to the Brisbane air conditioner experts at Crown Power today. Here at Crown Power, we have been providing Brisbane with the best air conditioners for many years. We have successfully installed over 4,000 units and this has provided us with detailed insights into the quality and effectiveness of certain products, as well as the circumstances in which they are best utilised. We have a team of dedicated Brisbane air conditioner experts who will gladly and expertly guide you to the perfect air conditioner units based solely upon your needs and the nature of your home or business. They will share with you their wealth of knowledge on all things air conditioner related and run you through the pros and cons of each system, as well as their suitability with regard to your needs. Our licensed, qualified Brisbane air conditioner technicians will make sure that your air conditioner matches the area that it needs to cool and they will install it to the highest standard of quality and in accordance with Australian standards every time. Whether you require a new air conditioner retrofitted to an older building, or a brand new air conditioner worked into the design of your new home or business, our committed team of Brisbane air conditioner experts can help. At Crown Power, we offer our clients the best service, products and installation so you can enjoy all the benefits of your new air conditioner. We make the process easy and worry free, so trust the experts in Brisbane air conditioner sales. We base our business on trust, peace of mind and expert advice. Our services include ongoing service and maintenance plans, five-year installation warranties and the most professional advice from the industry’s leading air conditioner experts. This offers you the advantage of air conditioner units that are perfectly suited, in both size and efficiency, to your home or business. Our focus is solely on you and we will engage with you to discuss the pros and cons of our different air conditioner units and clearly explain the various features that each of our Brisbane air conditioner systems offer. 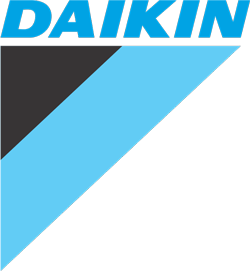 We stock only the industry’s leading brands in both split system air conditioners and ducted air conditioning units, including Daikin air conditioning – a world leader in air conditioner systems. 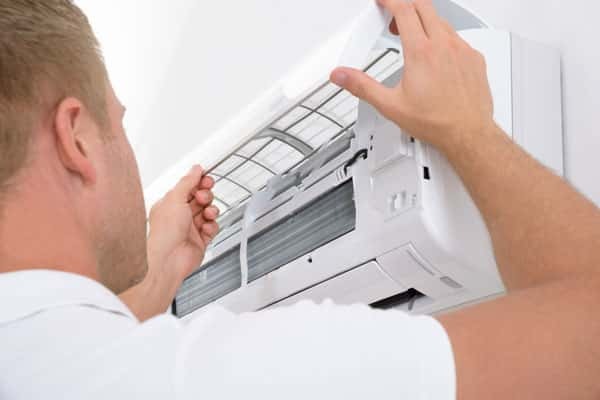 We strive to remain accessible to our clients during all stages of the process – even post installation – and we offer service and maintenance plans, as well as all the advice necessary to have your Brisbane air conditioner running at its best for years to come. To accurately ascertain exactly what you require from your new Brisbane air conditioner, we have developed a service approach that is focused solely upon your needs. Our team will engage with you on a number of different points and thoroughly identify each factor – whether it is your budget, home, business or lifestyle – that is likely to impact your air conditioner system, and take it into consideration. The first stage in our sales process is a casual appointment or consultation during which we can discuss your needs. This is predominately an informative measure that serves to ensure that you are able to voice any concerns or queries you may have and communicate to us exactly what it is that you are looking for in your air conditioner system. We like to conduct these consultations in a relaxed environment and are able to come to you and do so onsite – we even offer an after hours service so as to minimise any disruption to your daily life, we find that you will be more relaxed and comfortable with out the need to be rushing off somewhere. You can concentrate and ask the questions that really matter. At Crown Power we base our business on trust and respect. During your consultation with us, one of our licensed and experienced technicians will assess your premises and identify any factors that have the potential to impact your air conditioner system. This will include an assessment of you electrical mains and switchboard; the internal structure and layout of your home; any appliances that might generate heat; the materials from which your home or business is built; and the number of doors and windows in your home or business. This allows us to help you find a product that will not only suit your needs, but also your home or business. There are so many factors to take into consideration, and our qualified team of Brisbane air conditioner experts will give you 100% peace of mind that you are obtaining the very best air conditioning solution for your needs. Our skilled Brisbane air conditioner experts will take the information that was gathered during the assessment and – along with your needs – compare it our range of products to find the one most suited to you and your home or business. Rather than simply searching online for ‘Air Conditioner Brisbane Prices‘ and choosing the lowest cost option online, it’s critical that you work with a professional company to help you select the right unit for your needs. Choosing air conditioners solely on price can cost you a lot more in maintenance and electricity costs, the unit may have a much shorter lifespan and it may not be effective at cooling and heating the desired space. 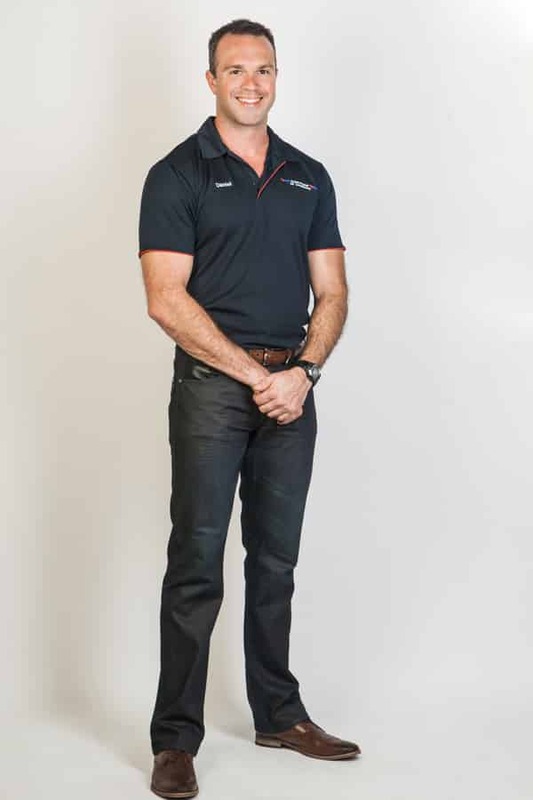 In short, choose a trusted Brisbane air conditioning company – choose Crown Power to help you every step of the way. Once we’ve completed our assessment, we’ll present this to you usually with a few options, along with a quote for the recommended air conditioner and the price for installation. Our quotes are firm and remain unchanged, because we believe in a high standard of customer service and honesty and they don’t contain any hidden extras. We welcome any input you might have with regard to our recommendations and we’re happy to explain your options to you in further detail if necessary. If like our recommended air conditioner solutions,you can simply accept our quote and we’ll schedule the installation of your new air conditioner unit at a time of your choosing. Our Brisbane air conditioner technicians are punctual and will lay drop sheets for the duration of the air conditioner installation, so they don’t create any unnecessary mess at your premises. You’re welcome to provide them with any additional input that you might have and we encourage you to seek clarification on any points of interest or confusion – our professional Brisbane air conditioner technicians are only too happy to answer your questions at any point. Following your air conditioning installation, we’ll ensure that our team remains available to explain the operation of your new air conditioner and how to get the best performance from the unit. Operator manuals will also be made available for future reference. 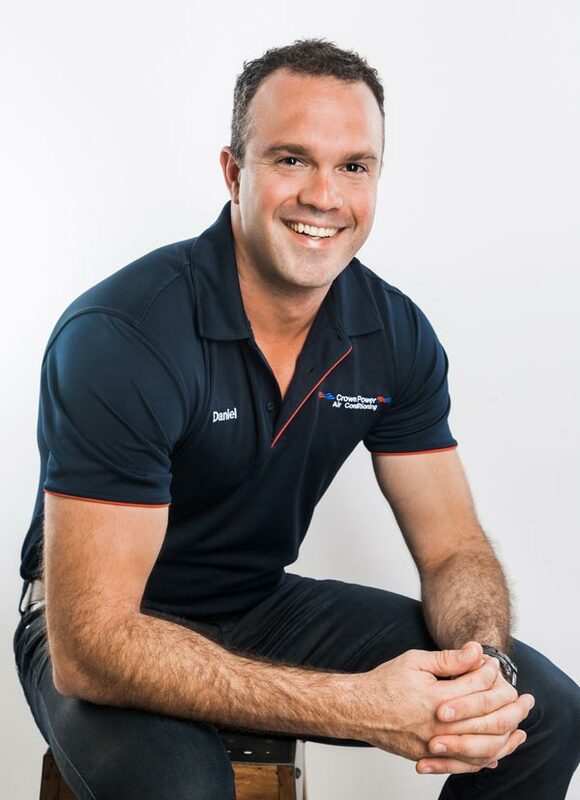 Our Brisbane air conditioner technicians will happily run you through some basic maintenance tips following your new air conditioner’s installation. Following the finalisation of payment, your air conditioner warranty will become active. This warranty covers any damage, faults or malfunctions in your air conditioner – provided they were not caused by inappropriate use or acts out side of Crown Powers’ control (i.e. Geckos, storms, etc.). 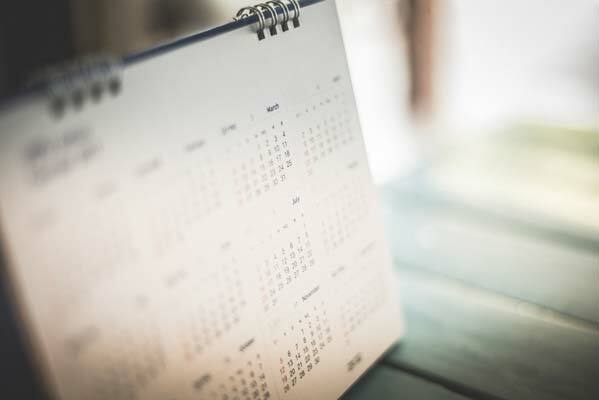 If you would like to discuss any matter related to air conditioner sales, we invite you to call us and speak to one of our expert team members who will happily address your queries. Alternatively, you can arrange a no obligation consultation with one of our Brisbane air conditioner technicians by filling out of our online contact form. #1 What kind of air conditioner should I get? Choosing an air conditioner is somewhat of a complex task. 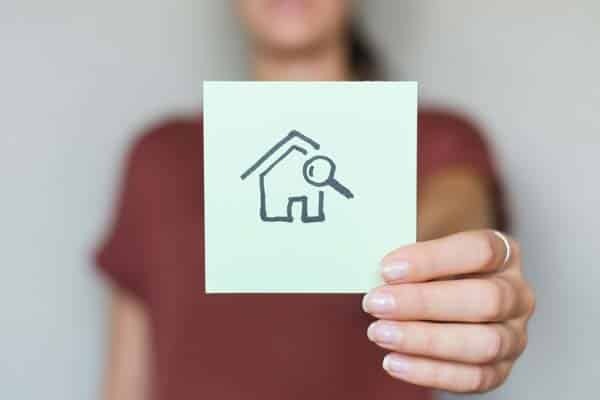 It requires you to consider a very wide range of factors – including the size of the area to be cooled or heated, your budget and the energy rating of different systems – this poses quite a challenge to people who have not had a great deal of experience in this area. Because of this, our skilled Brisbane air conditioner team offer a comprehensive service, which includes all the advice you need to make the best decision. #2 Do you offer any after-sales services for your air conditioners? Here at Crown Power, we provide an exhaustive range of post-installation air conditioner services, as we believe that you deserve all the assistance necessary to keep you investment in perfect condition. 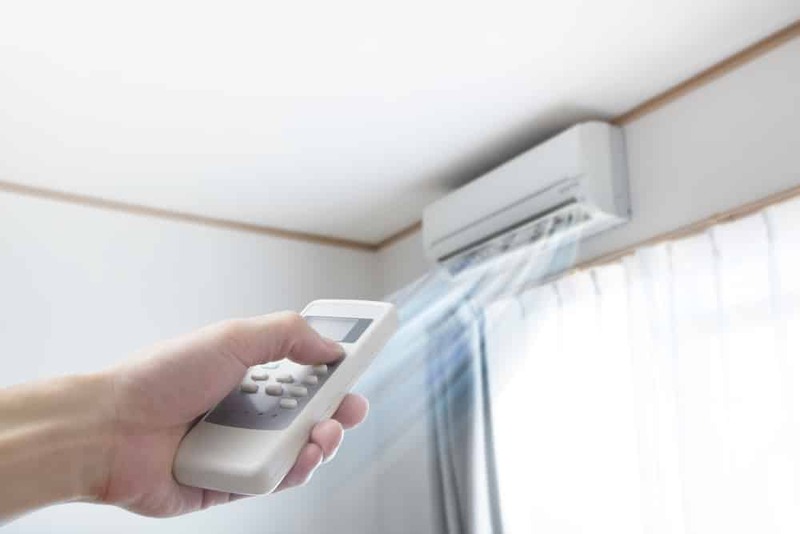 We will remain available to address any issues that may arise in your new air conditioner system and we can be contacted both online and over the phone, if you require assistance. #3 What is covered in my air conditioner unit warranty? A new air conditioner is a significant investment and because of this, along with the manufactures 5-year warranty, here at Crown Power we offer 5 years warranty on the installation. This will give you 100% peace of mind that your investment will be looked after well into the future. This warranty will cover the parts and labour necessary to correct any faults, malfunctions, damage or electrical issues that are not a result of misuse or acts that are of no fault to Crown Power (i.e. Geckos, storms, power surges, etc.). #4 What sort of maintenance do your air conditioner systems require? To operate at their most efficient, air conditioners require periodic filter cleans and we recommend a service once every 12 to 18 months for residential units, with commercial systems requiring more frequent maintenance as they are operated more frequently and at higher loads. This allows us to make sure your unit is operating at its most efficient and also enables us to identify and diagnose any potential issues, which can save you money in the long term. We also recommend keeping a clean, unrestricted area around you compressor unit, to maximise airflow. #5 Are you able to cater for both commercial and residential air conditioner clients? Here at Crown Power, our team is unrivalled in expertise and knowledge, which enables us to undertake the installation of air conditioner systems in residential, light commercial and commercial capacities. Furthermore, we possess all the qualifications and licences necessary to complete these air conditioning installations.